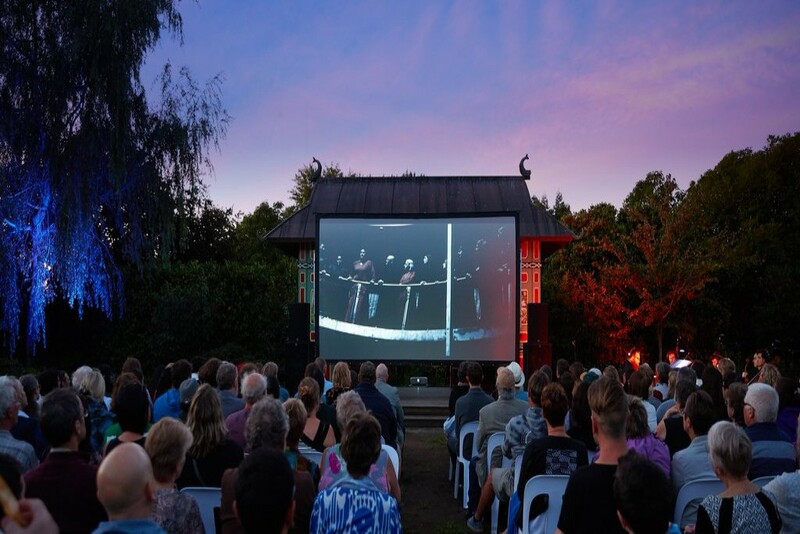 February was taken over by the Hamilton Gardens Arts Festival. We got some great feedback and reviews, and enjoyed working again with regular Festival performers and collaborating with new faces. We even got to work in the new Concept Garden, open just last month. 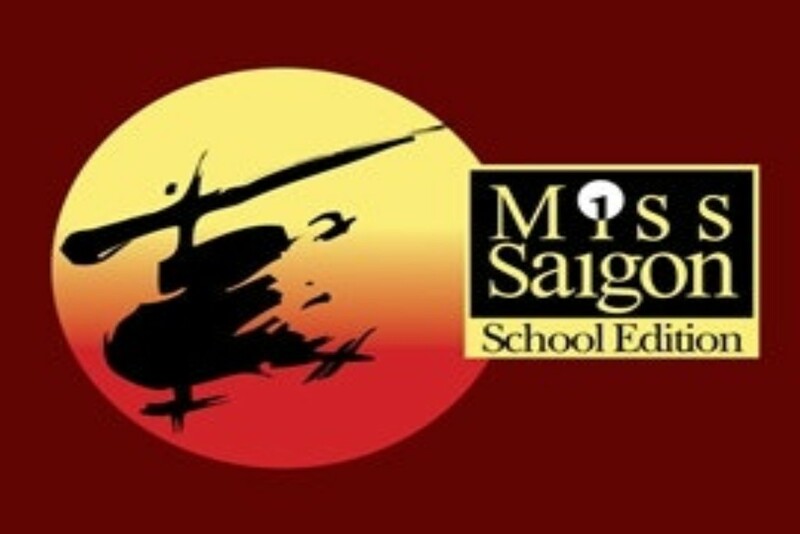 St Peter's students will raise the bar again with the School Edition of Miss Saigon. An intense and dramatic show filled with stunning music, Miss Saigon is based on Giacomo Puccini's opera Madame Butterfly, telling a poignant tale of love in a war-torn country. Sister Act is coming to Hamilton! Filled with powerful gospel music, outrageous dancing and a truly moving story, Sister Act will leave audiences breathless. Director - David Sidwell, Musical Director - Nick Braae and Choreographer - Sonja McGirr-Garrett. The Sunstrip Led RGB contains 10 red, 10 green and 10 blue 1 watt LED's. 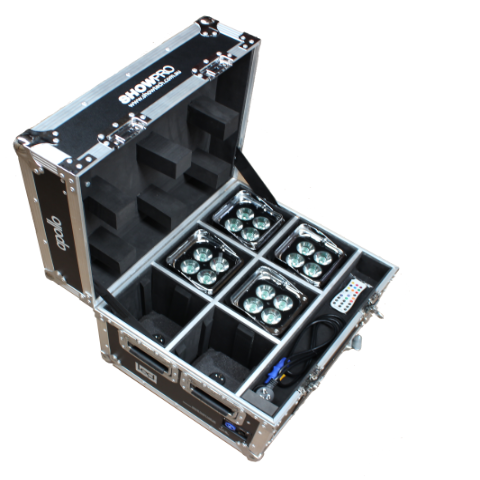 All channels can work standalone or can be controlled with each DMX-512 controller. The standard lens for each LED frame is 25 degrees. Pixel mappable LED blinder that reproduces the look and feel of the classic halogen sunstrip effect. 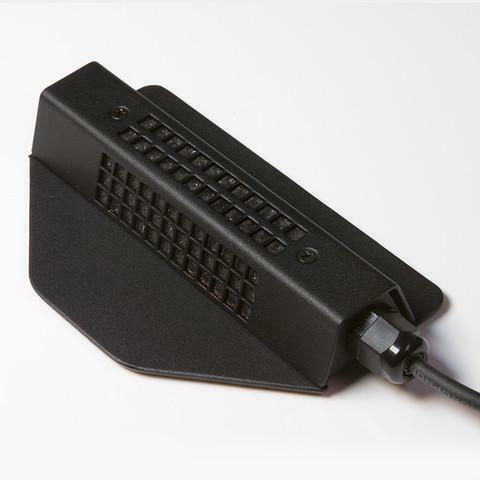 Variety of dimming curves to accurately evoke the look and feel of this classic effect, powerCon In/Out for simplified cable management , easy-to-read OLED display. Designed for drama and musicals, the Bartlett Stage Floor Mic-C for theater provides an easy way to amplify actors and percussive dance. Simple to use: place 1 to 3 mics on the stage floor near the footlights. School music and theater directors love these mics because they are affordable, effective, and far simpler to use. These Fiasco Festoon trays are awesome! 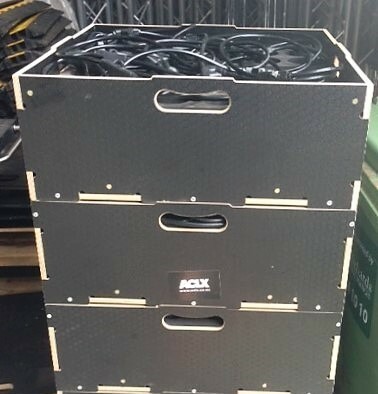 Stackable, easy to carry, each bulb is safely surrounded by foam. A genius approach to design: uniformity on the outside; versatility on the inside. Our current special deal is the Philips T25/T18 Entertainment lamp - T18 and T25 theatre lamps are interchangeable, they operate directly from the mains and have a power of 500w and come with a bi pin GY9.5 base.